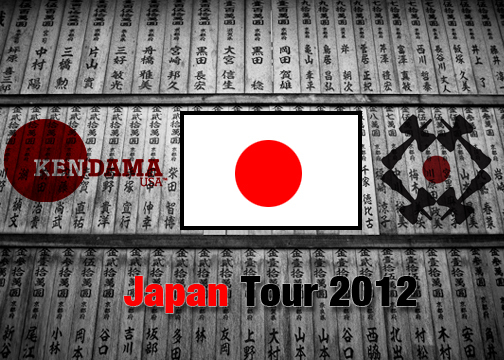 The Kendama USA Pro Team is currently in Japan exploring Kendama’s roots, players, and experiencing the homeland of this toy that has changed all of our lives. For 2 weeks in November 2012 we will be high on life and bringing you updates from the trip. Below is the second photo journal installment.